2 bedroom - 2 bath. 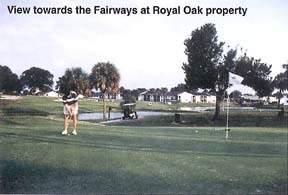 Kitchens feature refrigerator, range, dishwasher and disposal, double sinks and large storage pantry. 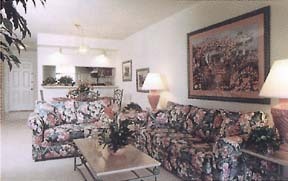 Large balconies accessible from both master bedroom and living room. Each unit has its own central air conditioning and hot water heater. 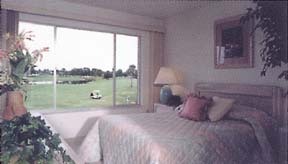 Spectacular golf course views from living room and master bedroom of most units. 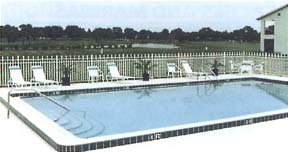 Large heated pool, mature landscaping, direct golf course views and access. Conveniently located across the street from Royal Oak Plaza which includes a grocery store, dry cleaner, video store, pizza take-out, medical offices, dollar store, and other services.